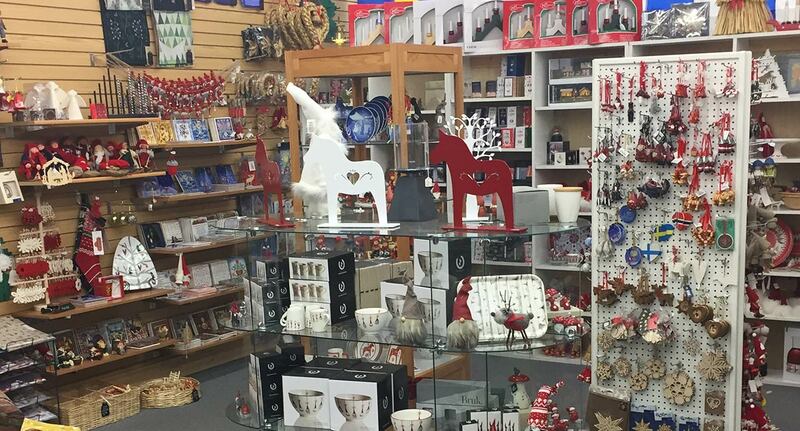 With the dream of keeping the Scandinavian heritage and traditions alive, Nordic Northwoods opened in the spring of 2009. 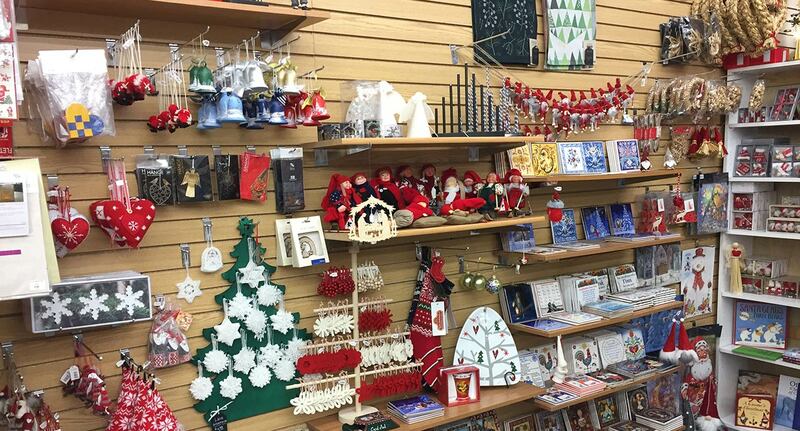 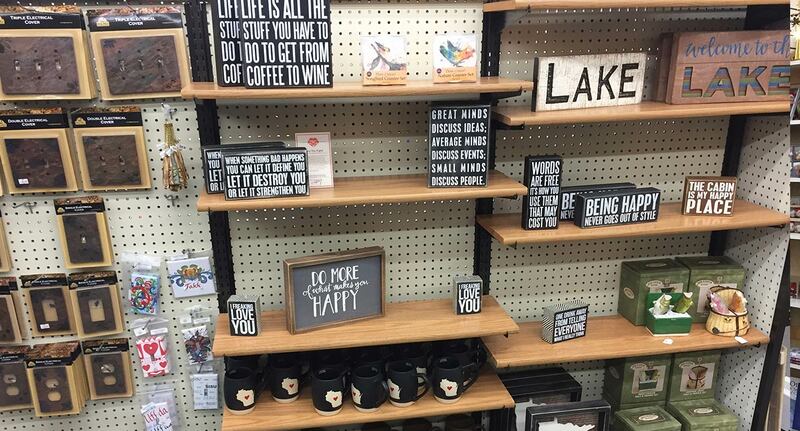 We carry a wide selection of Scandinavian gifts as well as many other home decor items. 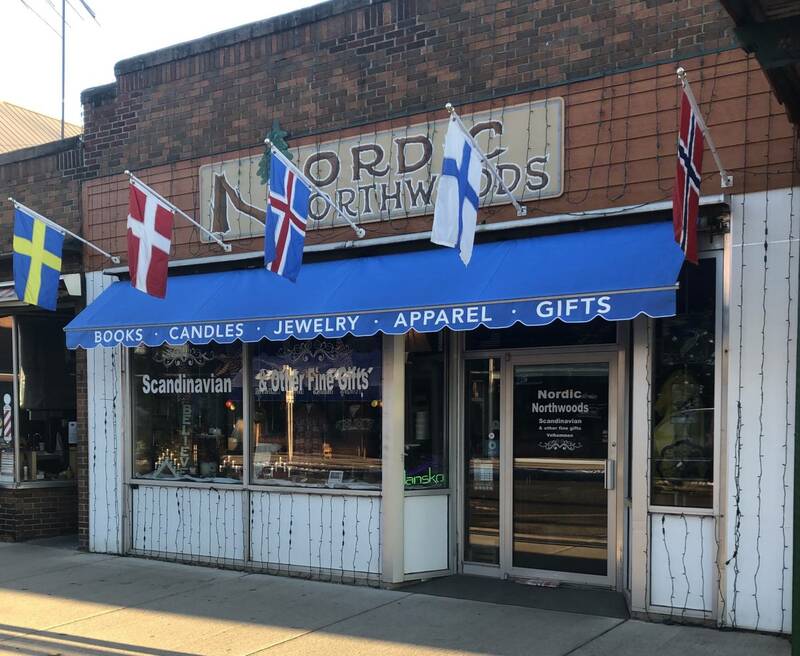 Nordic Northwoods is located on the first block of historic Main Street in Hayward, Wisconsin. 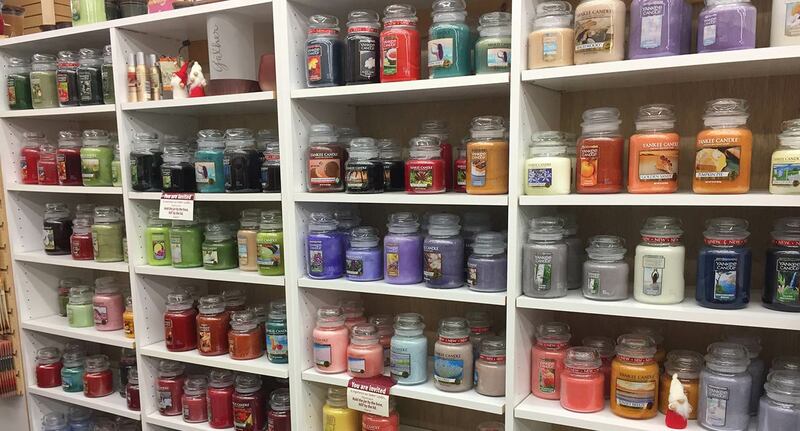 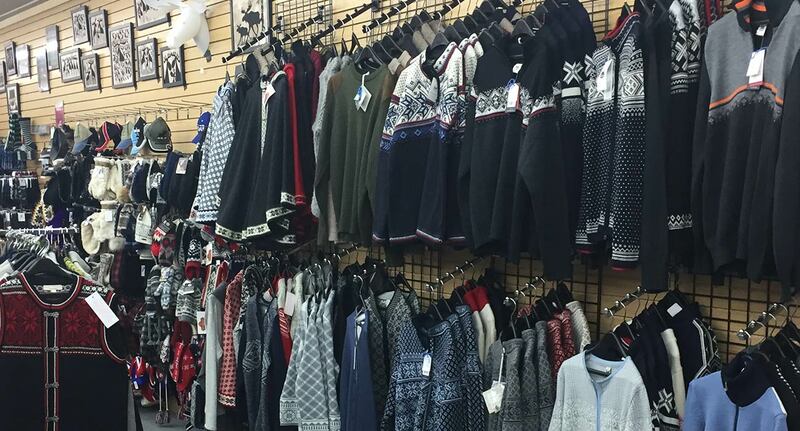 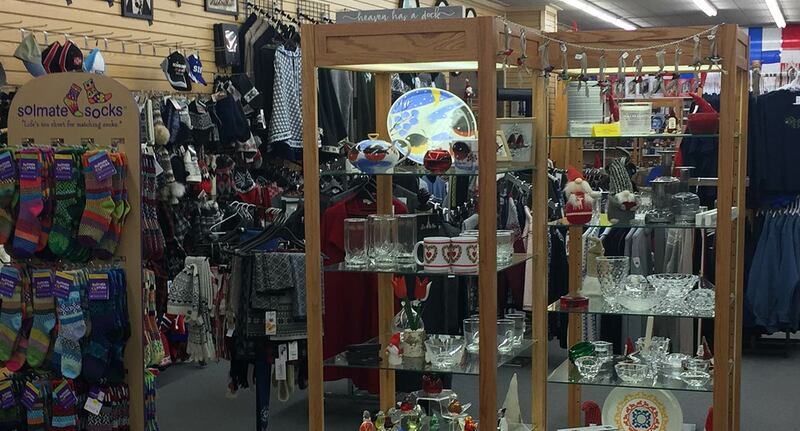 We invite you to stop in and see us while visiting Hayward’s unique variety of retail shops.